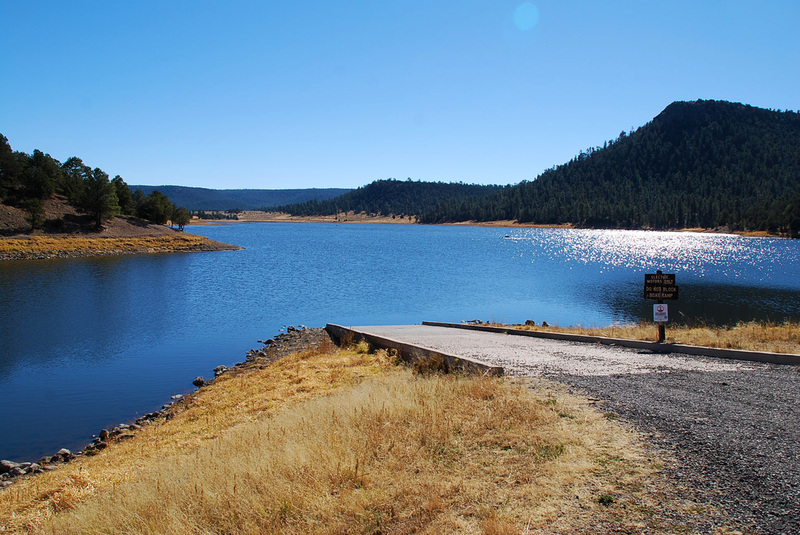 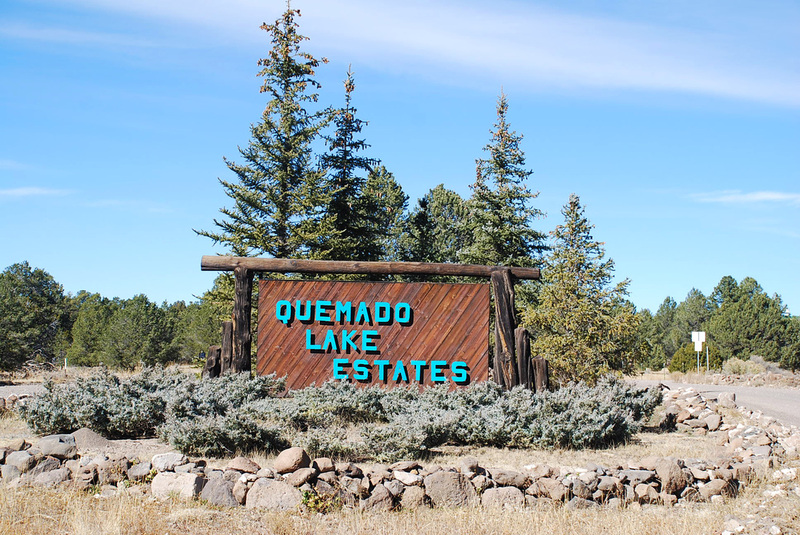 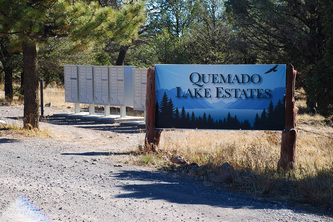 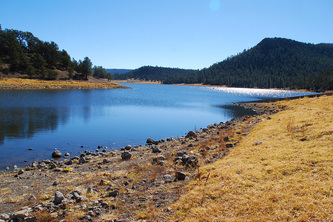 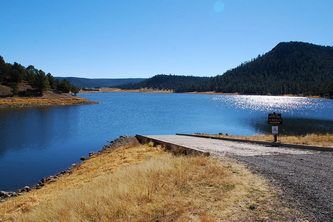 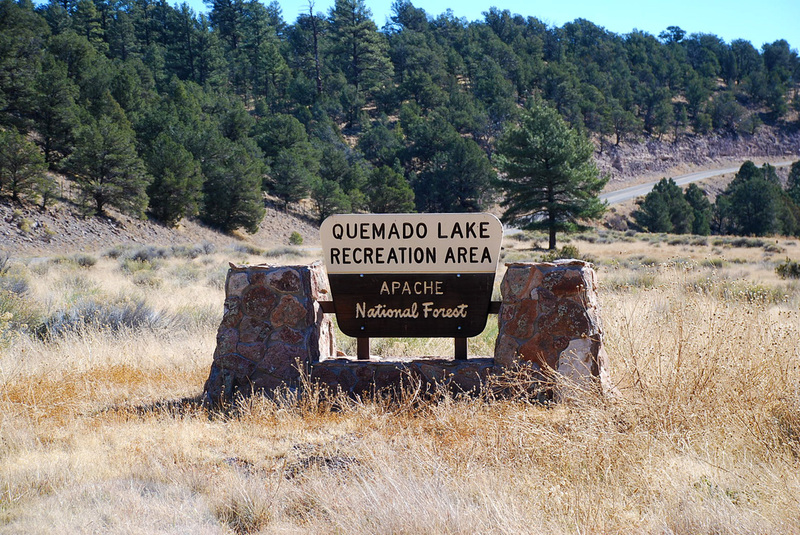 Go fishing every day from your own place in the gated Quemado Lake Estates! 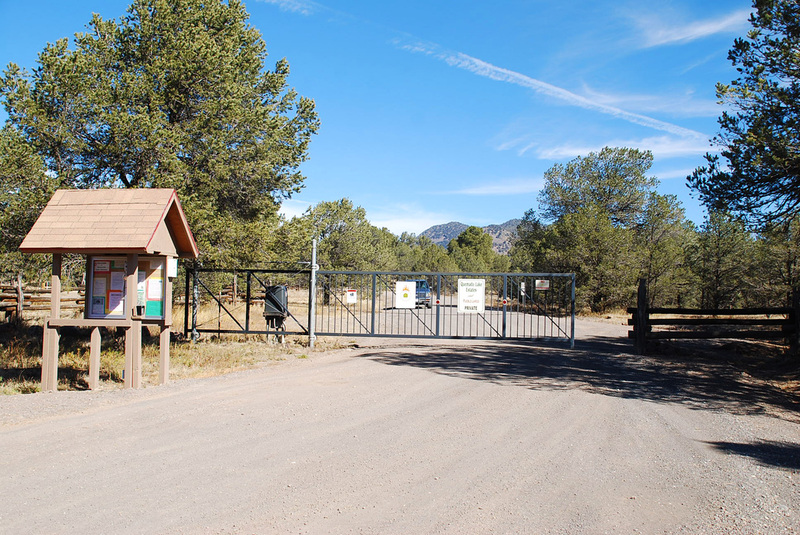 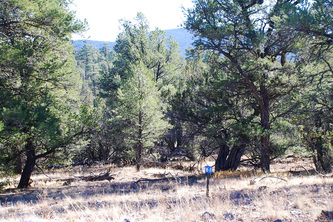 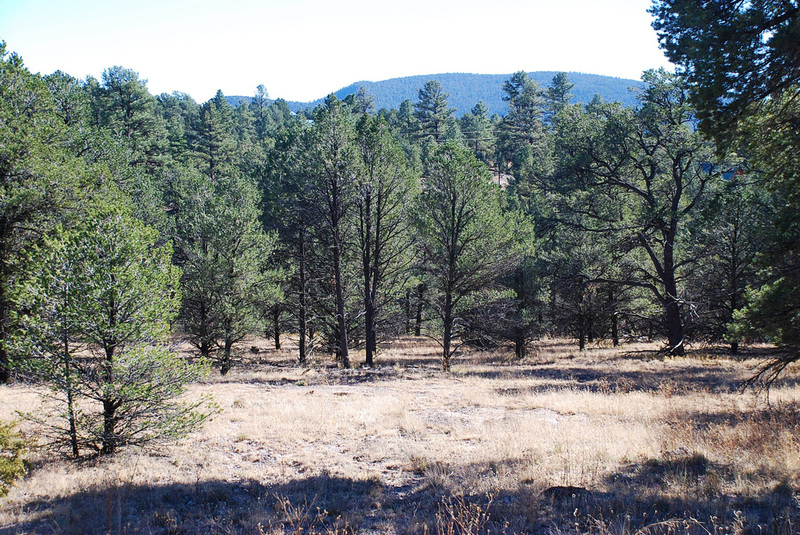 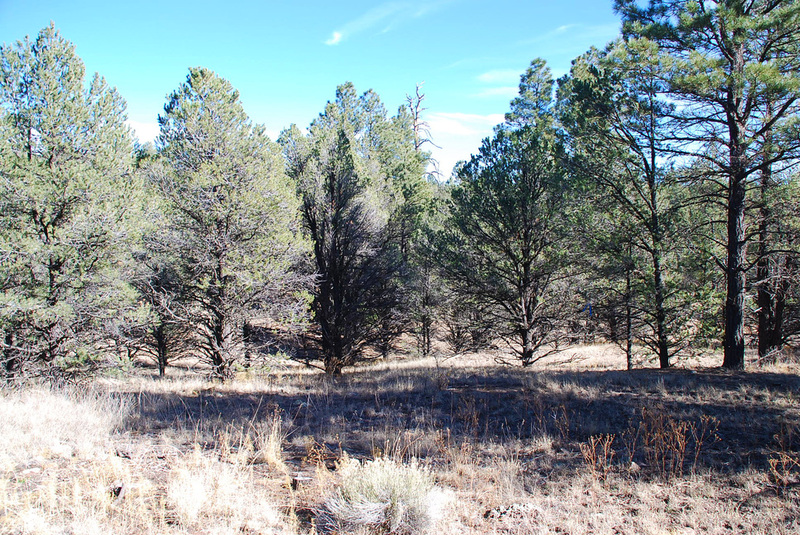 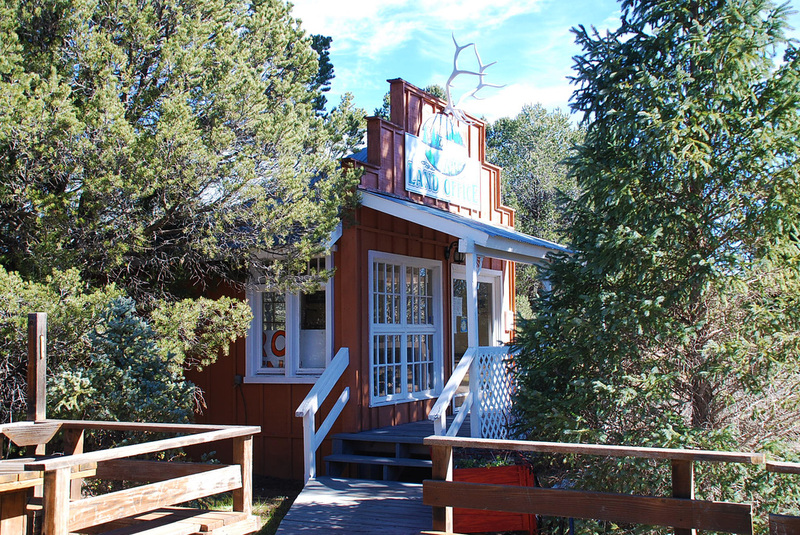 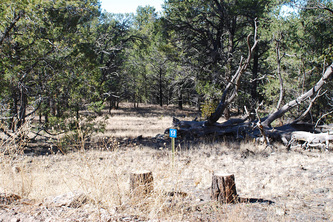 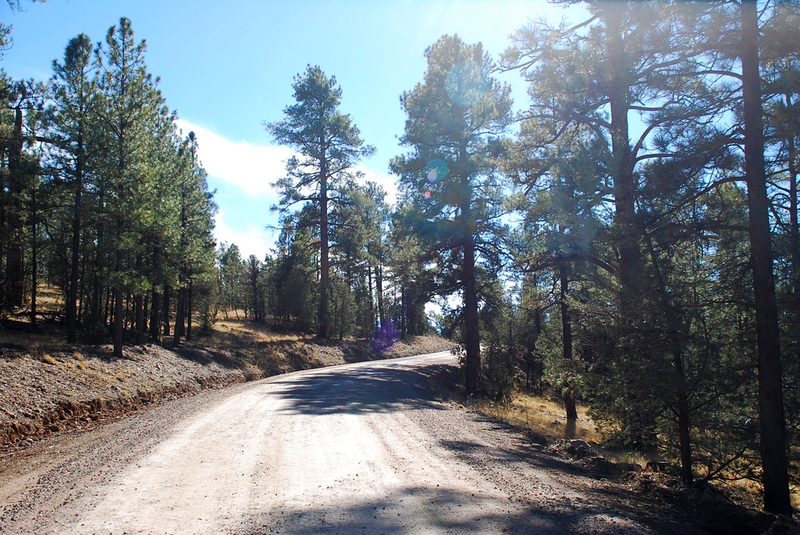 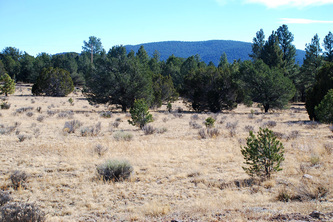 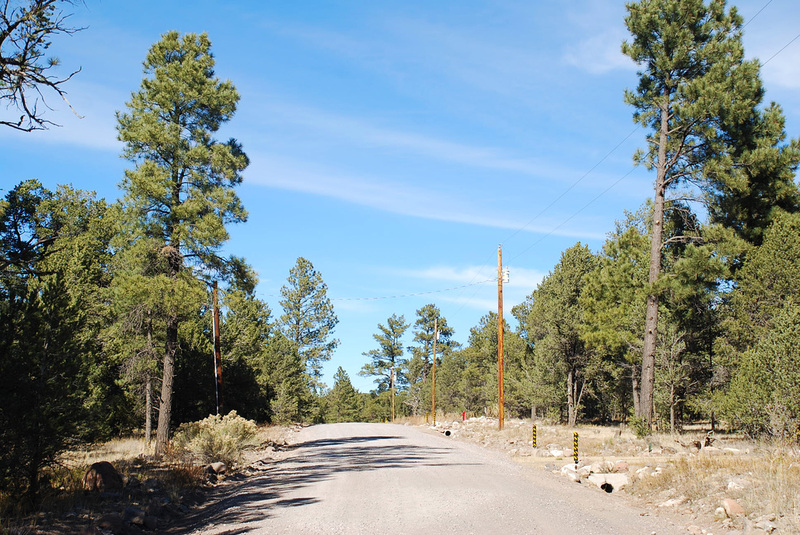 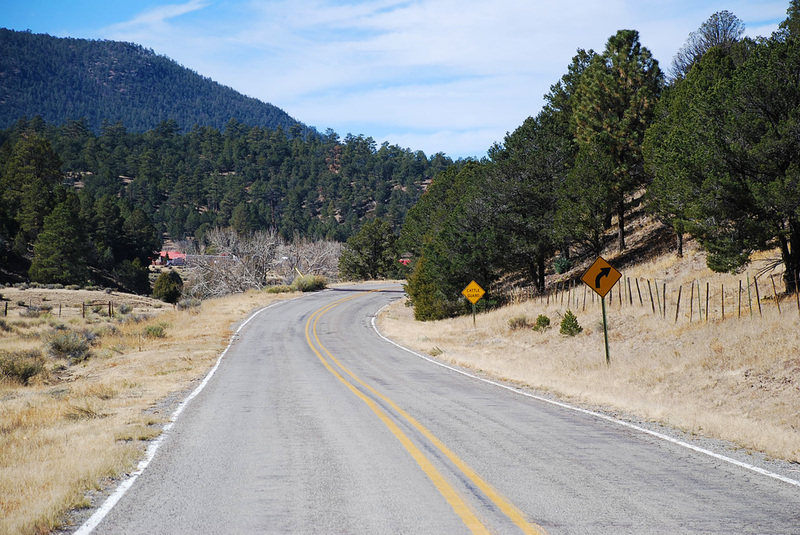 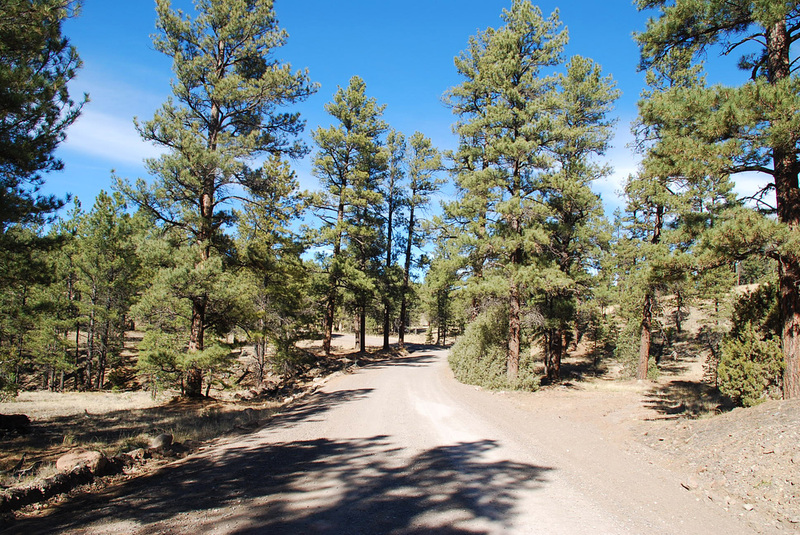 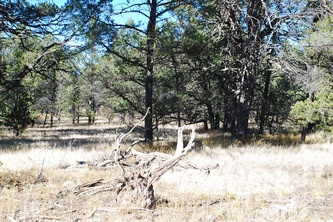 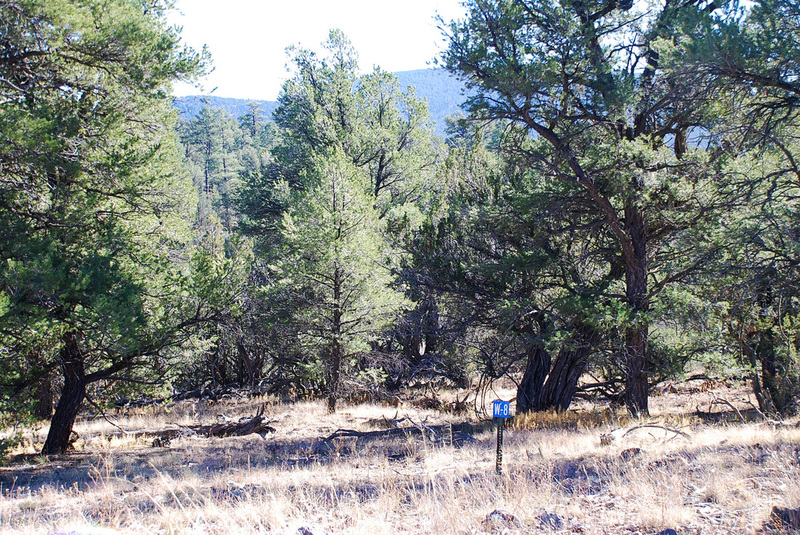 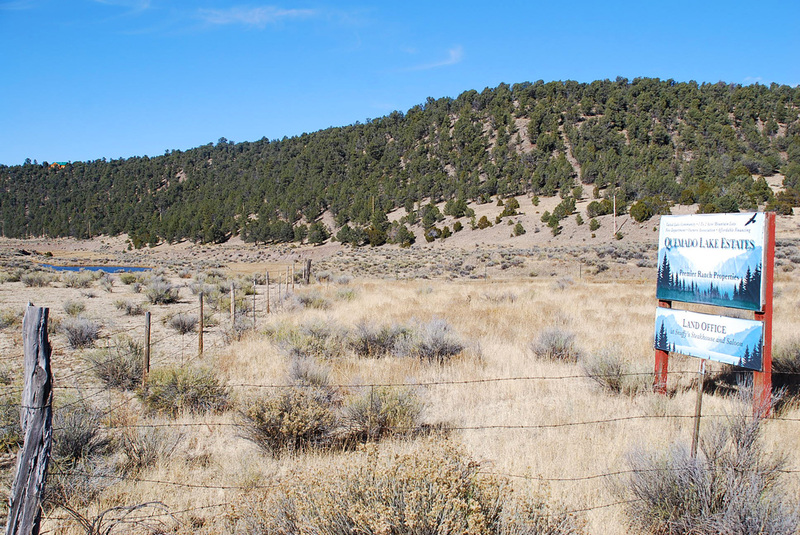 Selling are 48 lots that are heavily wooded with Ponderosa & Pinion Pine, views, only half a mile from Quemado Lake, fishing and camping, Apache National Forest. 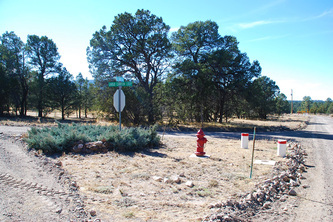 All lots have community water, public electricity, telephone. 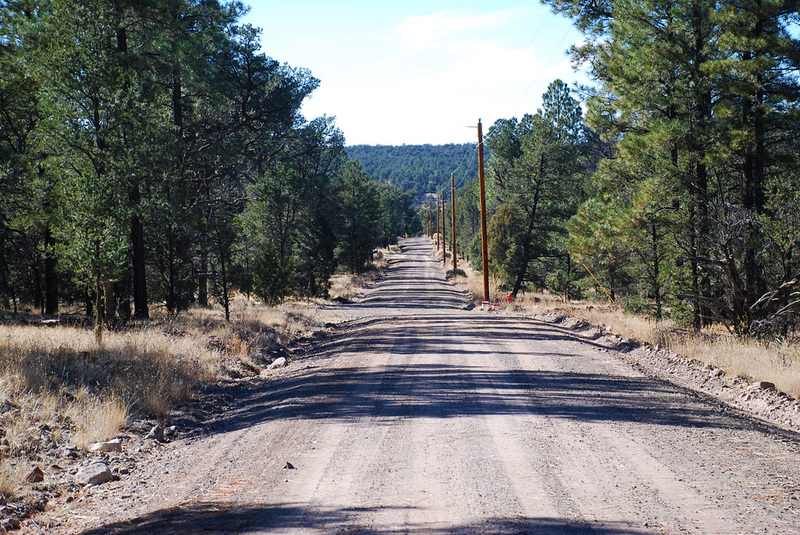 Very quiet, well maintained gravel roads throughout subdivision. 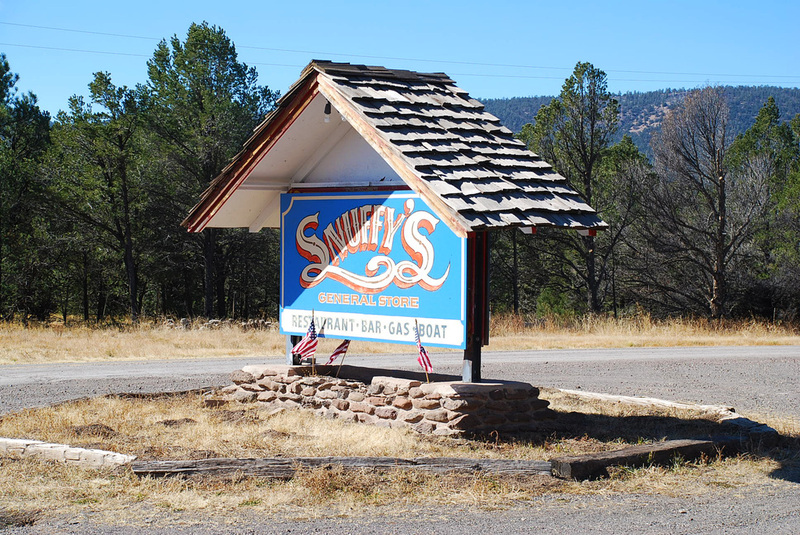 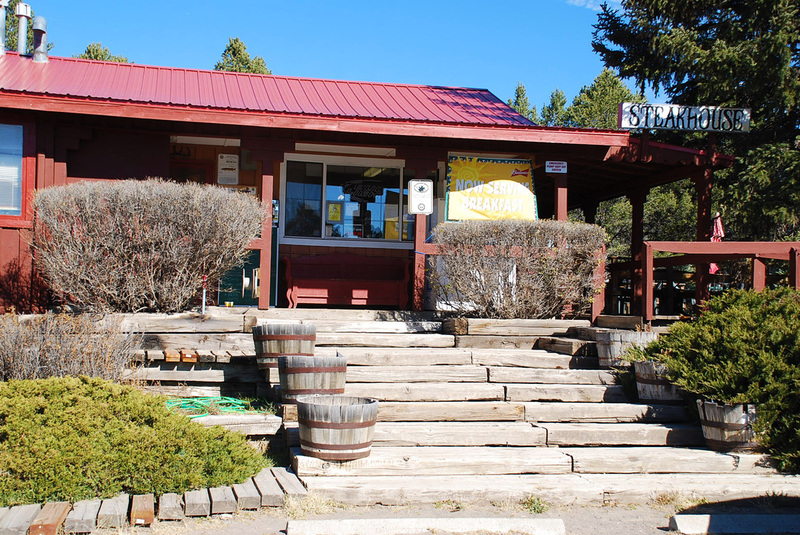 Snuffy's Restaurant & Bar is directly adjacent and open every day. 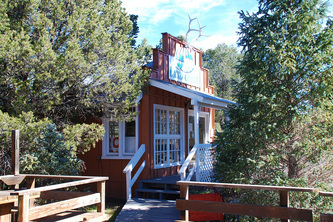 Excellent access and only 20 min. 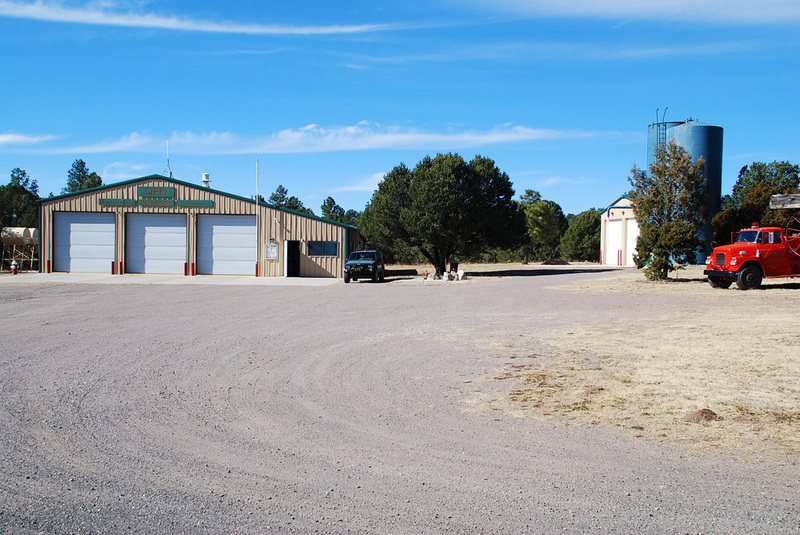 from the rural community of Quemado and schools, churches, post office, a small medical clinic, gas stations, restaurants, motels and shopping. 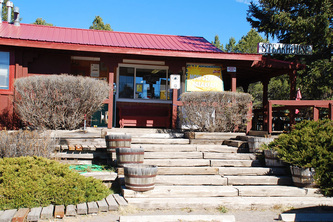 1 hour from Springerville/AZ, 3 hours from Albuquerque. 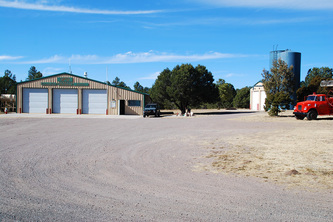 Taxes per lot are approx. $46 per year, Home Owners Association keeps all gravel roads throughout the subdivision in excellent condition. Lots have been reduced by 30%, this price may not last! 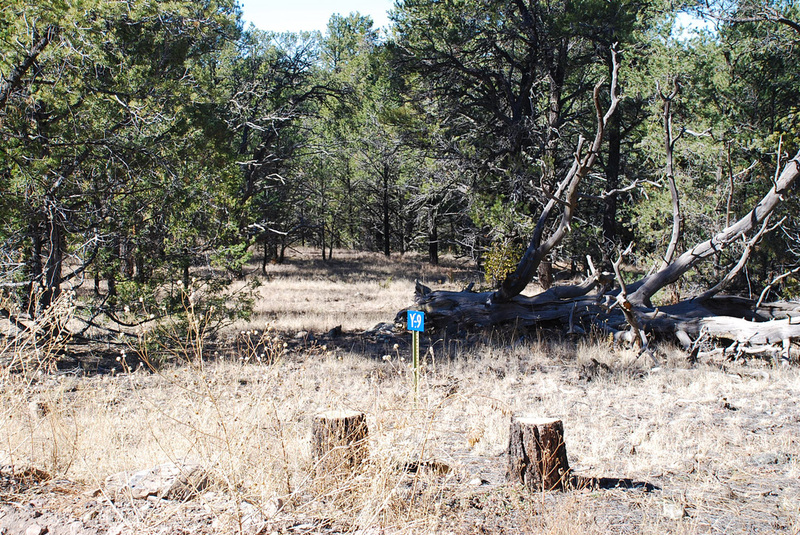 Investors: all 48 lots together will sell for only $ 1,080,000!